Steve Jobs enrolled in Reed College in Portland, Oregon, in 1972, but only lasted one semester. After dropping out, Jobs worked as a video-game designer for Atari and then backpacked through India. When he returned, he teamed up with high-school friend Steve Wozniak. They set to work on the first Apple product in the Jobs family garage. The Apple 1 was released in 1976. Jobs led Apple until 1985 when he was forced out of the company. Not to be outdone, he started the NeXT computer company. The NeXT computer combined powerful hardware and software in ways that had never been done before. Apple Computer bought NeXT in 1996 after its own efforts to upgrade the Macintosh operating system failed. After the sale, Steve Jobs began working as an advisor for Apple and was later appointed CEO of Apple. 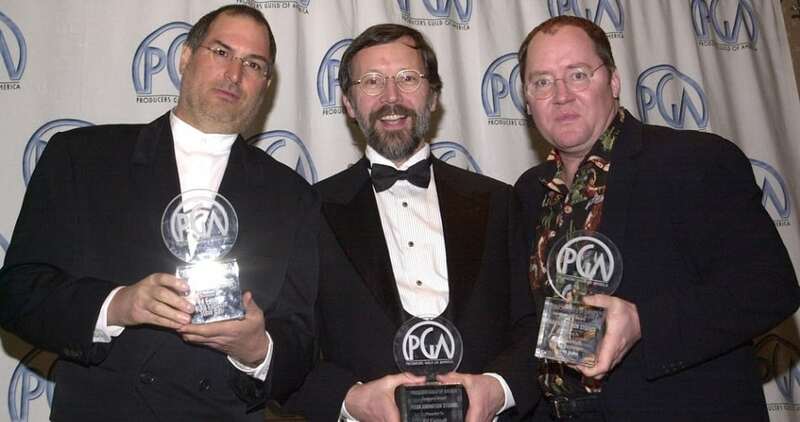 Jobs was estimated to be worth $7 billion at the time of his death in 2011.